Write the slope-intercept form of the equation parallel to y = -2x + 1 and through (2, -1). 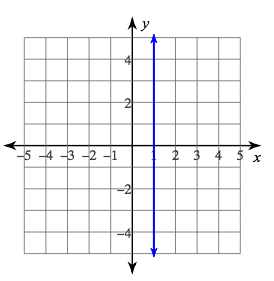 Write the slope-intercept form of the equation parallel to y = 3x - 3 and through (1, -1). 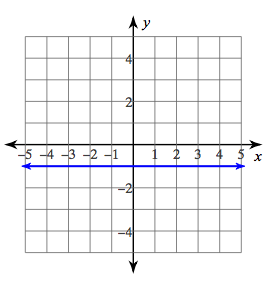 Write the slope-intercept form of the equation parallel to y = 2x - 4 and through (3, -5). Write the slope-intercept form of the equation perpendicular to y = -1/4 x - 3 and through (-2, -4). 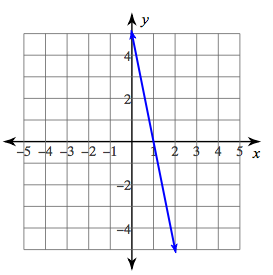 Write the slope-intercept form of the equation perpendicular to y = x + 3 and through (0, 4). 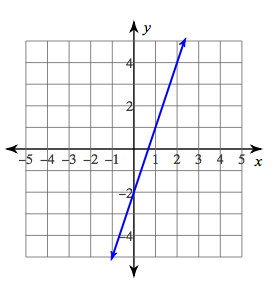 Write the slope-intercept form of the equation perpendicular to y = 1/2 x + 1 and through (2, -5).